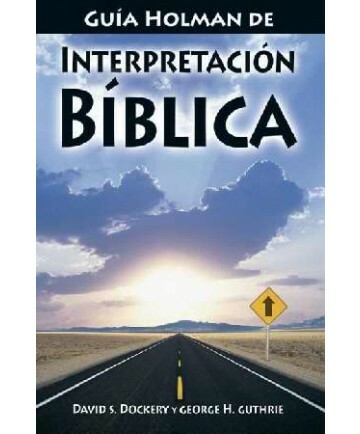 Spanish edition of The Holman Guide to Interpreting the Bible. David Dockery and George Guthrie set forth the basics of interpreting, applying, and communicating the Word of God in teaching and preaching. The heart of the book is a mentoring session with Dockery and Guthrie. 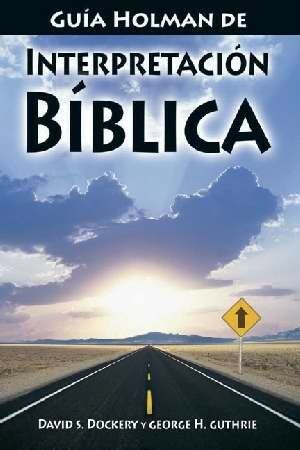 It’s as if they are at the table with you showing you the steps to interpretation, applying it to Philippians 2:5-11. They have summarized the steps to interpretation in a chart that will be useful every time you prepare a lesson or sermon. And, you will find helpful workbook features for hands on experience.